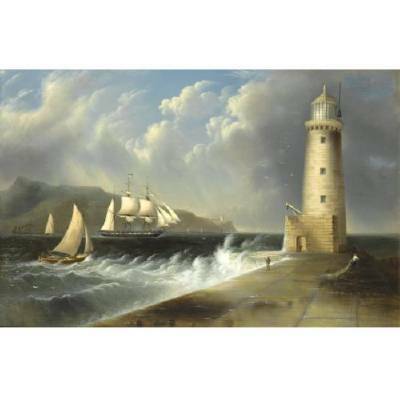 Edmund Coates is a notable American landscape, portrait, marine and history painter. Very little is known about Edmund’s early life. He was born in 1816 and he lived mostly in New York City. His active period as a painter is noted to be 1837 to 1872. The directories of New York and Brooklyn have his name listed as Edward, Edmund C., E.C. Coates, and E.G. Coates. Edmund was famous for his landscape paintings mostly. His landscape paintings included places like Canada and Italy. Though it is not known if Edmund had traveled to Canada and Italy for painting those landscapes or if he took inspiration from someone else’s paintings and composed his own paintings. The very first American school for landscape painting was developed in the mid-nineteenth century. 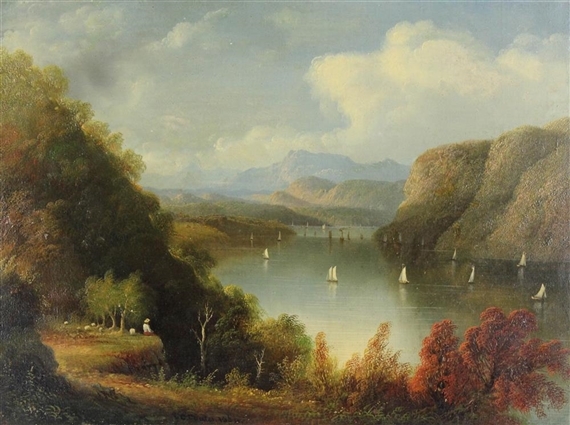 It was named as the Hudson River School. It was named as the Hudson River School because there were several artists who used to paint landscapes in the Hudson Valley which is located in the upstate New York and the surrounding area of New England Region. The artists who painted in the Hudson Valley often took inspiration for the landscape by which they were surrounded. There was a strange wilderness in their paintings as the landscape was similar and strictly American. There were artists who painted romantic scenes, pastoral settings also where both nature and humans co-existed. The artists often tried to promote the idea via their paintings that nature was close to God and people could communicate with God peacefully here. Some paintings also depicted the negative impacts of development and technology. There were a group of painters who traveled beyond Hudson Valley to explore the West, Alaska and South America. The group used a style known as Luminism. Luminism was a technique that strongly emphasizes on the use of light in the landscape and seascape paintings. Soon after portrait paintings with a landscape background became famous and many artists pursued this form of painting. 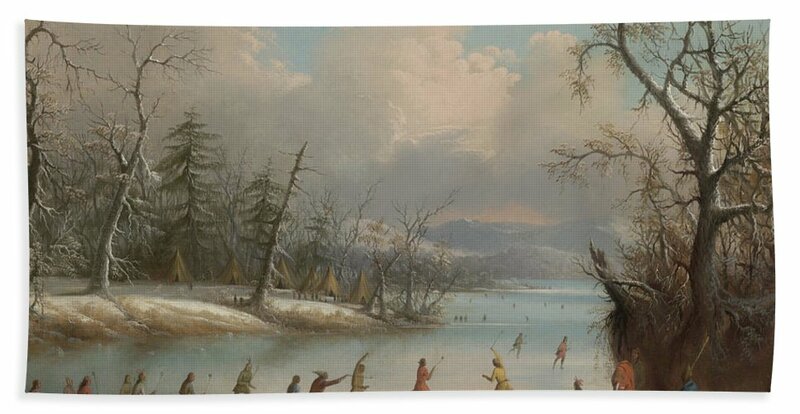 This painting he had showcased in the year 1867 and it depicted George Washington’s headquarters in the backdrop of Storm Mountain near the town of Newburgh. Apart from these, there are several paintings done by him. Edmund Coates died in the year 1872.